When Ubisoft announced that actor Michael Fassbender had agreed to star in its upcoming feature film based on the Assassin’s Creed video game franchise, it seemed an impressive display of how devoted the company is to making this film. Today though, Ubisoft has announced a much more important, if less flashy, agreement with New Regency. 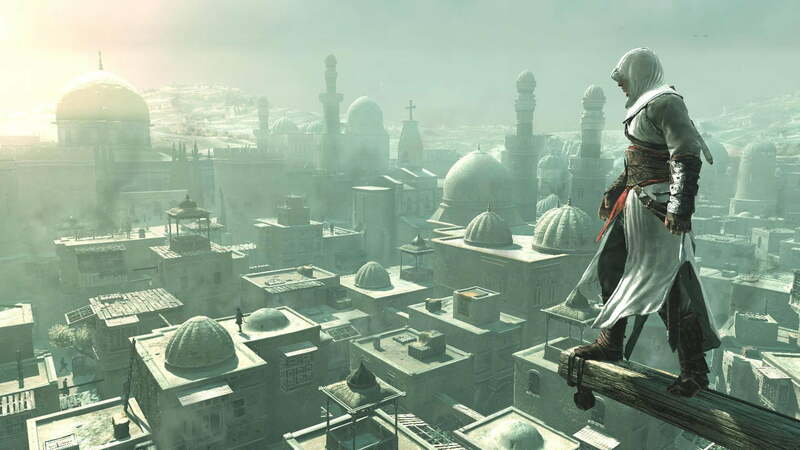 While Ubisoft created a film wing specifically to work on this Assassin’s Creed movie, the abilities of the newly formed Ubisoft Motion Pictures are somewhat limited when it comes to the complicated logistical issues of creating a movie. By contrast, New Regency has been successfully producing and distributing movies since 1991. Though financial details of the agreement aren’t being disclosed, it would appear that this deal leaves Ubisoft Motion Pictures free to work on the creative aspects of this project while New Regency makes sure that it gets to theaters in a relatively timely manner. As a result of cementing this agreement in place, Ubisoft claims that the Assassin’s Creed movie is being “fast tracked,” and that the nascent film studio will start work on the film’s script immediately. Being able to expedite the process of creating a theatrical film is obviously a boon, but Ubisoft claims that its agreement with New Regency is designed specifically to make sure that, no matter how long it takes to create this film, the Assassin’s Creed movie will remain true to its pixelated source material. So, good news all around! Normally we try to spend equal amounts of time covering both the positive and negative aspects of any story we report on, but in this case there are no negative aspects. Ubisoft Motion Pictures gets the time and creative freedom it needs to ensure that this film is up to its presumably rigorous quality standards, New Regency gets a high-profile film project that will likely be quite lucrative, and we fans get to see the Assassin’s Creed movie sooner than we might have otherwise. Of course, that does nothing to guarantee that this film will be anything but more mindless crap based on a popular gaming franchise designed to sell tickets to unwary fans, but it does shift the majority of the blame in such a scenario squarely toward Ubisoft Motion Pictures. Hopefully the company is as dedicated to creating a thrilling, source-accurate Assassin’s Creed movie as it claims.